Be Your Company’s Numbers Ninja with This 130+ Course Data Science Bootcamp! The modern business creates mountains of raw data--the challenge being the ability to effectively analyze it. Big data analytics is the ticket to uncovering hidden patterns, correlations, trends, and more, all of which can be the difference maker in your business's success and competitive advantage. 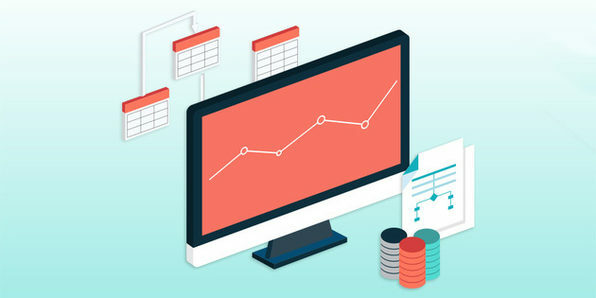 This bundle of more than 130 data and analytics courses will show you how to master data science techniques, and in turn become an invaluable (and highly paid) member of your team. View all included courses here.